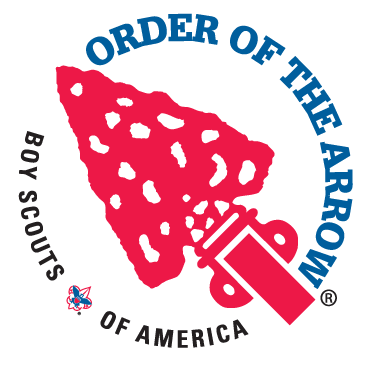 Boy Scouts who were elected to the Order of the Arrow by their troop between September through November 2017 may register for their Ordeal. You do not have to participate in a call out ceremony before going through your Ordeal. You must complete the Ordeal to become an official member of the Order of the Arrow. For more information, frequently asked questions and what to bring, visit www.colonneh.shac.org/ordeals. Before 9/22/2018 a discount of $15.00 will apply.